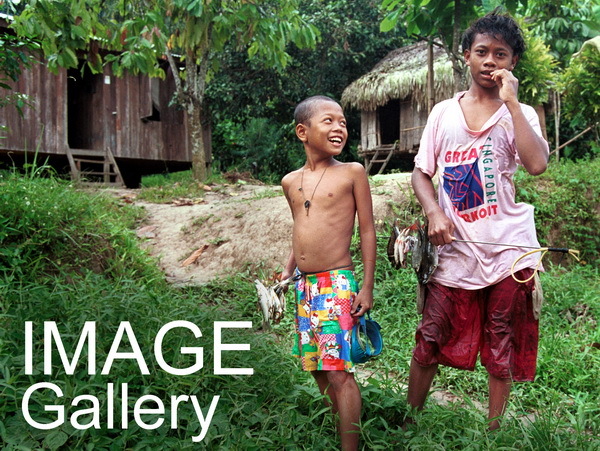 The Orang Asli and the Contest for Resources traces the history of the indigenous minority peoples of Peninsular Malaysia from early times to the present; from when the Orang Asli were an independent and autonomous people, to a situation where others are seeking to control their lives today. 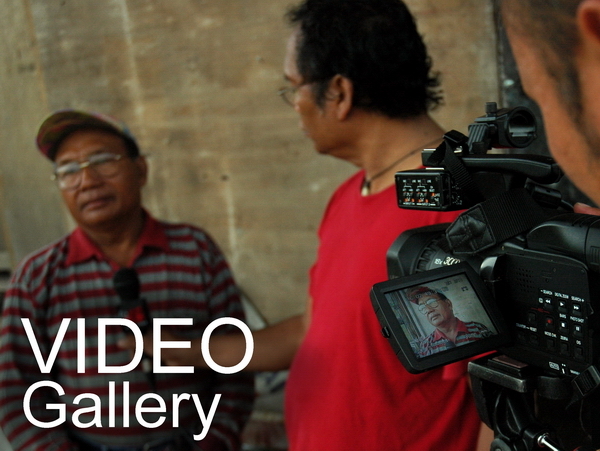 It argues that development programmes and policies for the Orang Asli, cloaked in a policy of assimilation and integration into the mainstream society, have a single ideological objective: to enable the control of the Orang Asli and to control their traditional territories and resources. 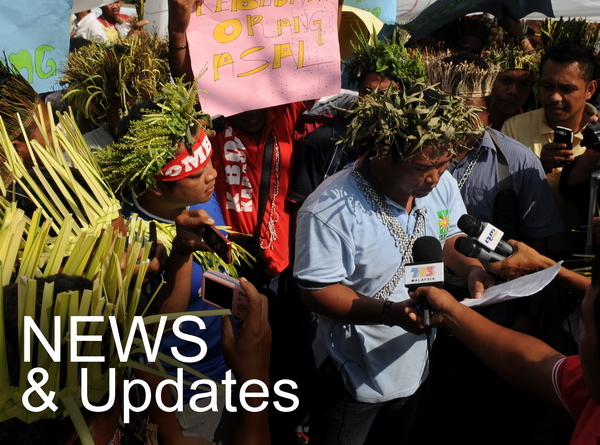 The moves to diminish Orang Asli autonomy and the concurrent contest for their traditional territories and resources invariably cause much social stress in Orang Asli communities. 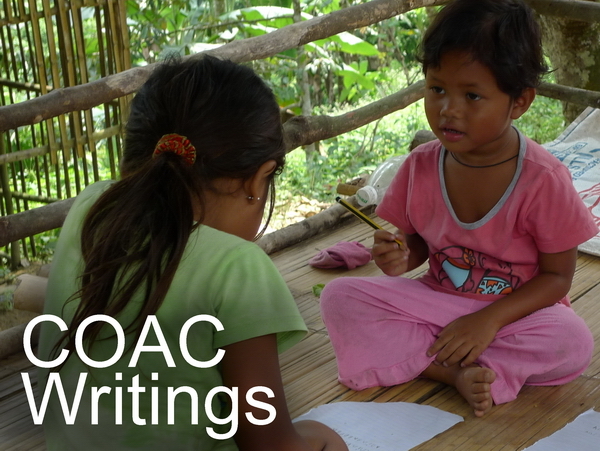 The Orang Asli and the Contest for Resources describes how this common experience helped the development of an Orang Asli political consciousness beyond the local level such that a new Orang Asli indigenousness emerged as a political strategy for more effective affirmation of their rights. However, because aspirations and motivations vary between individual Orang Asli, the state is able to exploit such differences and set the Orang Asli against themselves, especially in the contest for resources. Towards this end, The Orang Asli and the Contest for Resources examines how the Malaysian state continues to effectively control the Orang Asli as a people and, as a consequence, exercise control over their traditional territories and traditional resources as well.